The startup aims to utilize the funding proceeds to further build on their accomplishments, and is looking at making focused investments in the areas of product research, operations management, and talent. Jordan-based POSRocket, a startup that offers cloud-based point-of-sale (POS) systems to the MENA region’s businesses, has raised US$1.5 million in a funding round led by Algebra Ventures, with participation from KISP Ventures, Arzan VC, Financial Horizon Group, and two other undisclosed angel investors. With this being the second round of funds raised by the enterprise, founder and CEO Zeid Husban notes that POSRocket has secured close to $2.15 million in its funding to-date. The startup aims to utilize the funding proceeds to further build on their accomplishments, and is looking at making focused investments in the areas of product research, operations management, and talent. “In terms of R&D, we’ll continue building our product, improving it, and adding new features,” Husban says. “In operations, we’ll build internal and external teams, and utilize advanced tools to aid and automate. We’ll expand our sales to areas that are untouched in the MENA region.” Additionally, the startup also wants to invest in long-term partnerships to achieve their goals with regard to market penetration. “We will be heavily investing in our team, in all angles: training, strengthening and exposing them, improving their abilities and capabilities, self-esteem and personal lives,” Husban adds. Zeid Husban, founder and CEO, POSRocket. Image credit: POSRocket. As a software as a service (SaaS) company, the product is sold in basic, pro and premium subscriptions, and customized to suit various merchant types. And for the modern retailer who seeks billing systems that are visually appealing, POSRocket also sells its own branded hardware. As the startup aims to change the way businesses undertake the monotonous billing activity, its efforts to bring in automation and efficiency at the point of sale has also been recognized by regional VC firm Jabbar Internet Group and Jordan-based accelerator Propellor Inc., who were part of the startup’s initial funding round. “Looking back at the first round of investment, we successfully solidified our value proposition, employed the right talent, crafted our operations, and embossed our brand identity in the Jordanian and Egyptian markets,” says Husban. As for the investor Algebra Ventures, its Managing Partner Ziad Mokhtar is clearly buoyed about the firm’s investment in the Jordan startup. 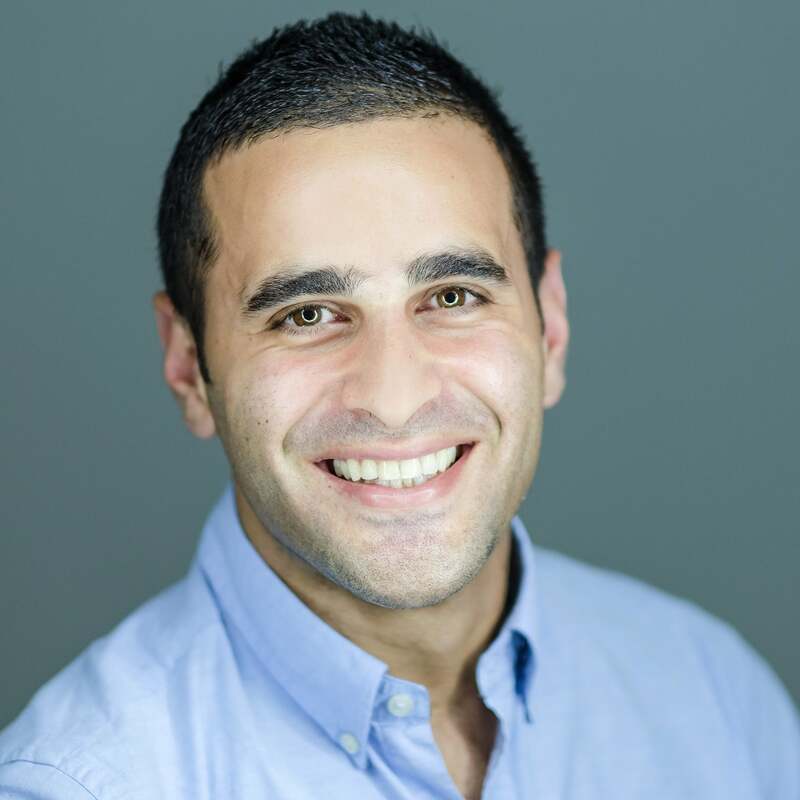 “POSRocket brings together an excellent team, a compelling product vision, and a sizable market,” says Mokhtar. “We are impressed by Zeid’s and his team’s previous experiences and how they are managing POSRocket. They are transforming the way F&B and retail use technology in an increasingly connected world. 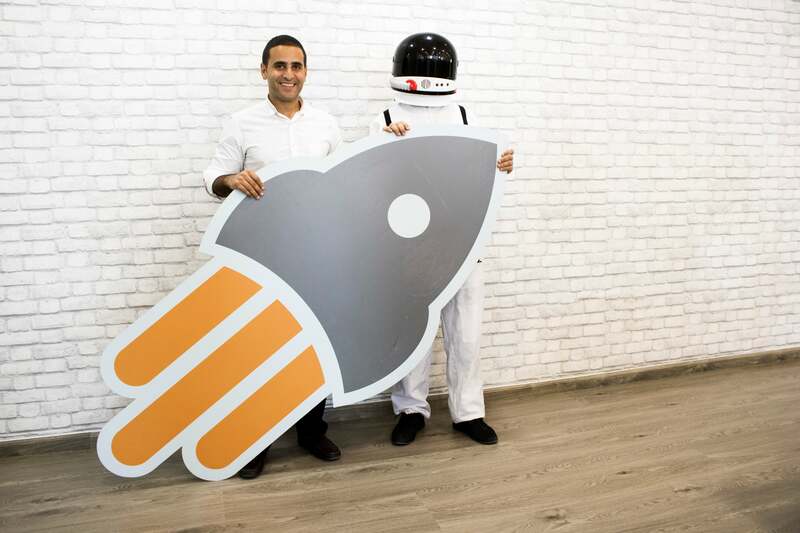 They are also changing the way different innovative startups can collaborate.” He also agrees with, and sees a clear upside in POSRocket’s strategy of growing the POS market in the Middle East, starting with small and medium businesses. 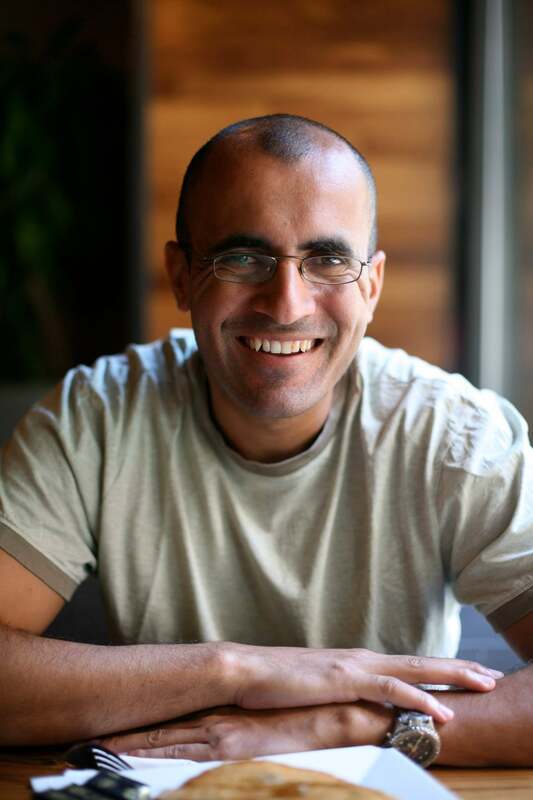 Ziad Mokhtar, Managing Partner, Algebra Ventures. Image credit: Algebra Ventures. Husban can’t stress enough on the importance of “being on the same page with investors” for him, as a startup founder. “Their [investors’] knowledge and input are essential in drawing strategies and tactics. They are veterans in their field, and know exactly how to calculate risks and where to -and not to- invest,” he says. Algebra Ventures invests in early-stage technology startups that have the potential to transform business sectors across Egypt and MENA, and their core areas of interest include technology, fintech, business software and platforms, marketplaces, and consumer internet. Husban, who’s already managed a food tech venture, also ensured that he leveraged his existing business networks in charting a customer acquisition strategy for POSRocket. As a result, the majority of the SaaS company’s customers hail from the MENA’s booming F&B vertical. “Restaurants are opening up almost everyday making it a very attractive segment. Nevertheless, our product is designed and proven to cater to other verticals including -but not limited to– retail such as boutique and mobile shops, services such as salons, spas and dry cleaners, entertainment such as sports venues, kids and activity centers.” The product is especially a good fit for SMEs, since being cloud-based, customers don’t need to set up any servers or complex network infrastructure, nor need an IT professional to maintain the system. “We allow small business owners to invest in a POS system that is built for them, utilize over 90% of the features and pay only a small monthly fee, as opposed to traditional point of sale,” Husban explains. Having launched in Jordan -a nation commonly regarded as a source for quality tech talent in MENA- Husban believes that Jordan’s business ecosystem “is a great market to MVP.” Most importantly, hailing from the country, he also believes that the “hometown” factor can help entrepreneurs leverage lifelong relations. “Jordan has the potential to mature into a notable tech hub for the MENA region, but needs to be given time,” he says, drawing attention to the improved government support in recent times. “It is not perfect however; Jordan is small, and businesses cannot scale within,” he adds. Having said that, it’s possible that the efforts and success stories of entrepreneurs like Husban can definitely help improve prospects for Jordan’s future entrepreneurs- and that’s something worth looking forward to. What are your three top tips for the region’s startups to pitch and clinch funding for their ventures?